WillkommenEntdecken Sie meine Arbeiten – viel Spaß dabei! 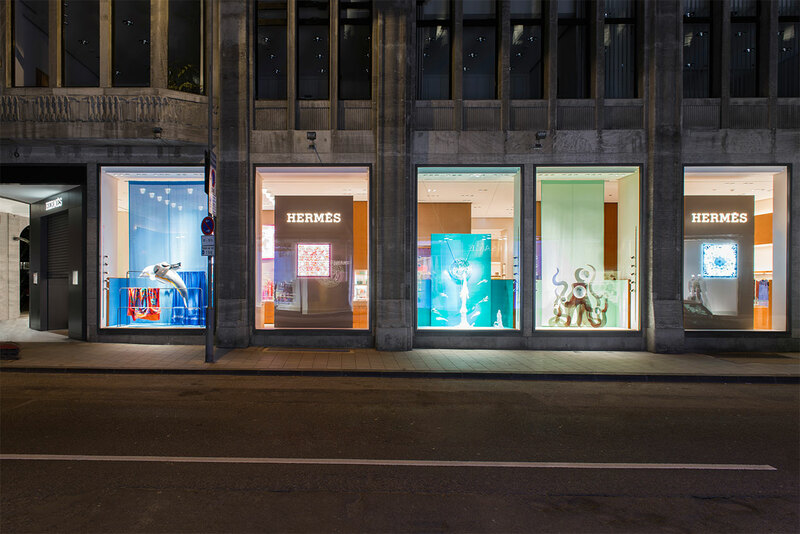 Hermès’ Spring and Summer Collection is colourful and creative and is sure to catch the attention of anyone walking by. This eyecatcher of a shop window was shot by kratz photographie for Interior Photography in both long shot and close-ups.